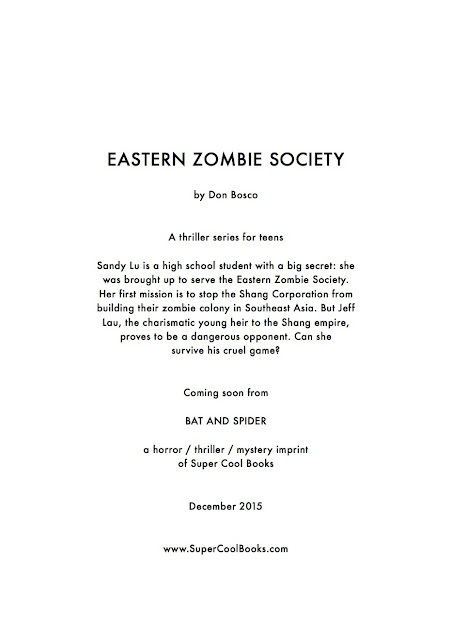 Sandy Lu is a high school student with a big secret: she was brought up to serve the Eastern Zombie Society. 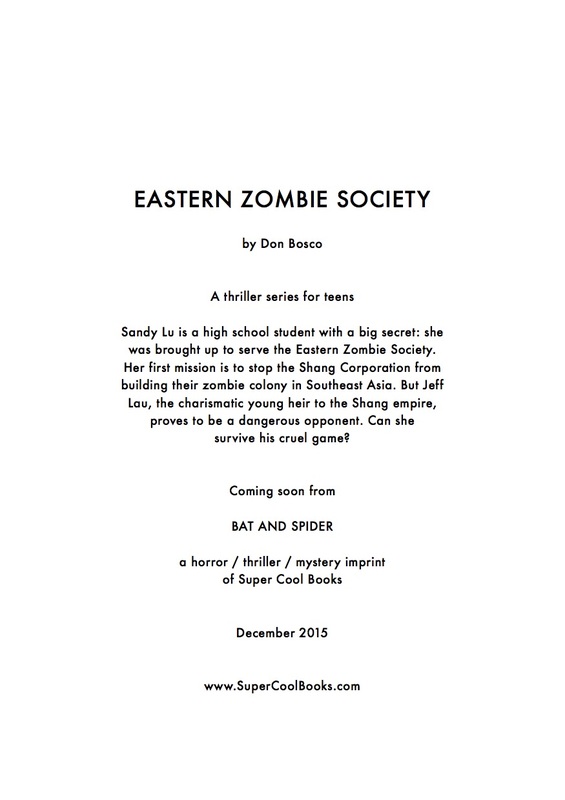 Her first mission is to stop the Shang Corporation from building their zombie colony in Southeast Asia. But Jeff Lau, the charismatic young heir to the Shang empire, proves to be a dangerous opponent. Can she survive his cruel game?